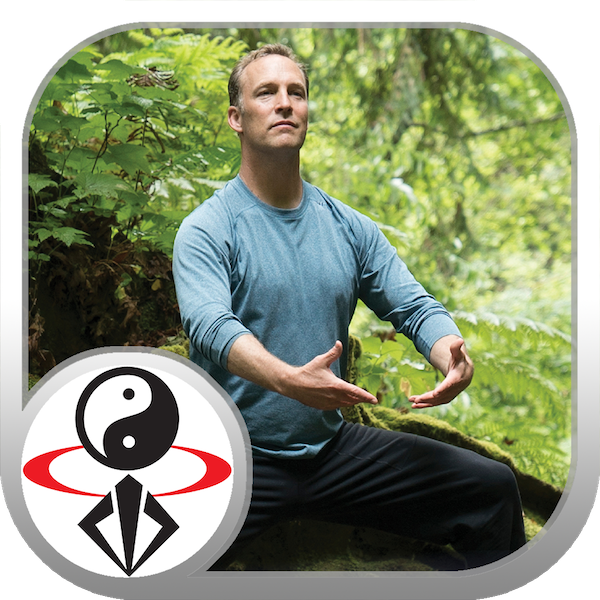 Stream or download these Introduction to Qi Gong video lessons with Qigong Master Lee Holden. Small file size, free sample videos, and a single IAP to unlock all content. Mirror-view beginner qigong moves to the left and right. Low-impact, whole body exercise done sitting or standing. No experience needed; beginner-friendly follow-along workout. Qi Gong is a time-honored practice that focuses on health, relaxation, energy, and vitality. Described as the “art of effortless power”, Qi Gong is easy to follow and effective for improving your health. Combining gentle stretching, energy-activating exercise, simple movements for strength, and flowing movements, Qi Gong gives a complete body/mind workout. As part of an ancient medicine that focused on prevention, Qi Gong was often used to treat our most common ailments, like stress, pain, fatigue, depression, insomnia, and much more. Qigong (chi kung) is the ancient art of building the body's Qi (energy) to a higher level and circulating it throughout the body for rejuvenation and health. Some Qigong is practiced sitting or standing still, while other Qigong can be a kind of moving meditation. This gentle Qigong exercise is a highly effective way to reduce stress, increase energy, enhance healing, and generally improve your quality of life.